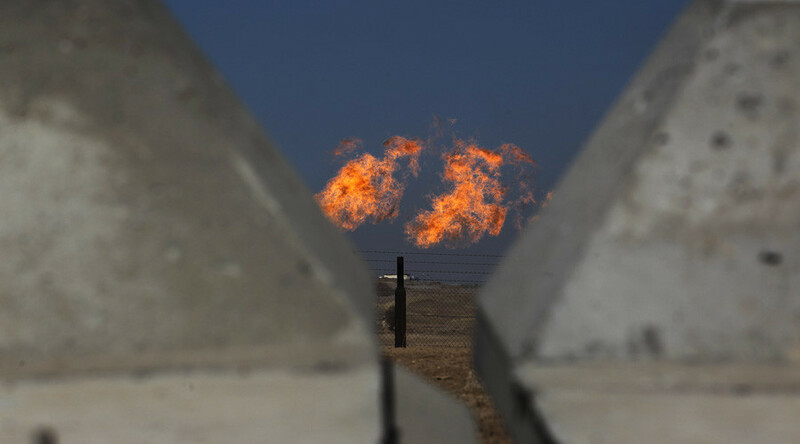 Iraqi Oil Minister Jabar al-Luaibi has announced plans to construct a new refinery in the oil-producing region of Kirkuk, which has become the scene of open conflict between Baghdad and the Kurdistan Regional Government (KRG). The Iraqi government also plans to increase oil production from the region to more than a million barrels per day with a foreign oil company to be contracted to implement the plan, according to the minister. Al-Luaibi said all the oil fields in the province are back under government control. The minister warned Kurdish authorities against blocking the Kirkuk oil export pipeline, saying they would face legal action. 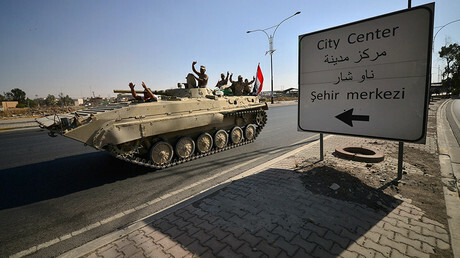 On Monday, Iraqi troops forced their way into the Kurdish-controlled city of Kirkuk with many locals fleeing the battle zone. The economically important region drove a wedge between Baghdad and the KRG after an independence referendum held by Iraqi Kurds on September 25. Kirkuk was included in the vote, despite competing claims to the disputed area. Rising tension in the region has kept global crude prices moving upward. West Texas Intermediate crude for November delivery was up 0.06 percent to $ 51.93 per barrel at 1:00pm GMT on Tuesday. Brent crude for December gained 0.5 percent to $58.09.